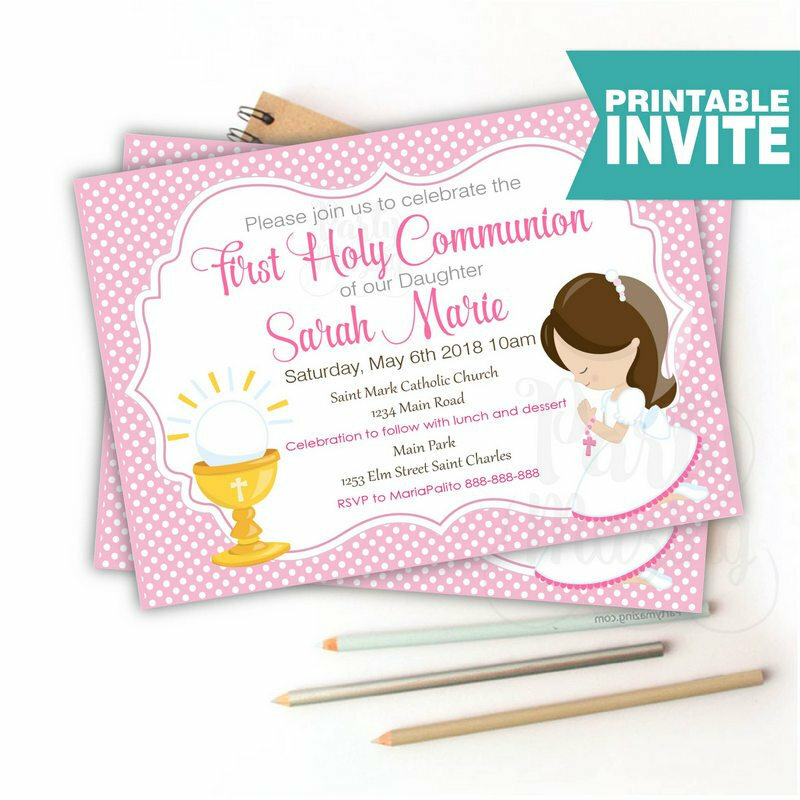 +9 First Communion Party Favors and Party Ideas, Printable or Handmade First Communion Party Decor Ideas. The First Communion is a close encounter with God, her mind is still pure and innocent and her heart is excited to see such a special moment approach. 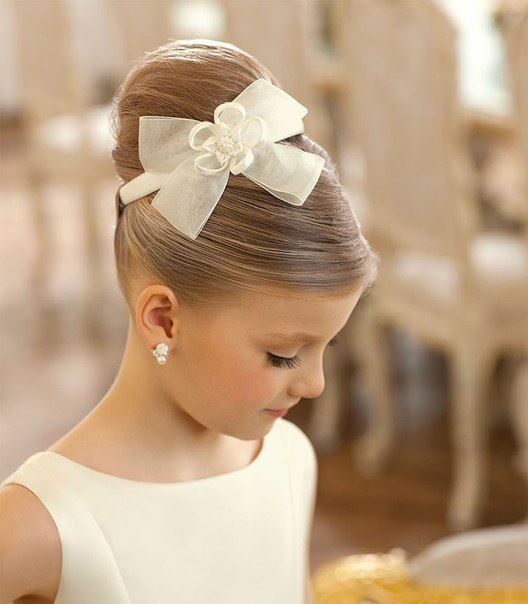 If there is a unique and special date in the heart of a girl is her First Communion. , the religious preparation increases his enthusiasm and if the parents plan a special celebration that little angel will dream awake for weeks waiting for the desired date. It doesn’t matter if the party it is for your Girl or Boy, the First Communion Party can be just wonderful with this ideas. The tags are very versatile elements to decorate your First Communion table. 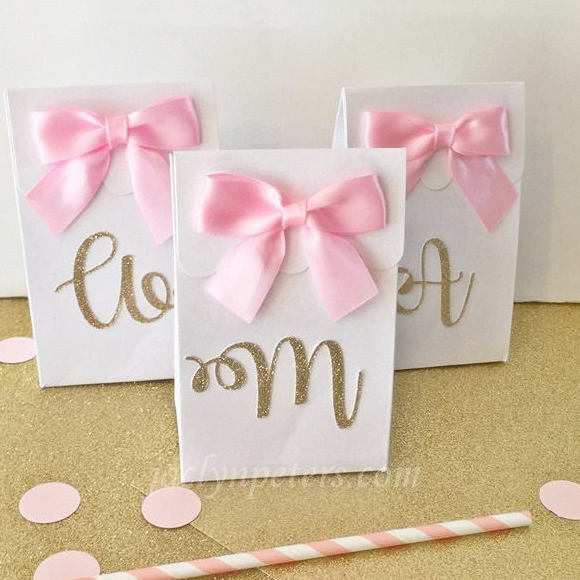 They allow you to create First Communion candy bags with tender details, surprises for the guests and even mark the water bottles with the reason of that special date. 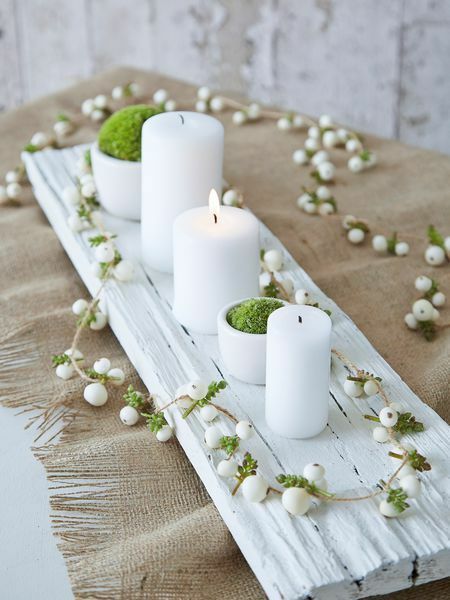 By leaning on printable material you save on decoration costs, you do not buy material beyond what you need and you adjust the quantities to the elements that you will really need, this is even friendly with the planet. Go for Printable Invitations, Invitation cards you can print yourself, this allows you to control the number of invitations without the inconvenience of buying packages with invitations you do not plan to use. Once the celebration of the first communion concludes you can give a souvenir decorated with tags that is wonderful First Communion party, even days later you can print some to decorate the souvenir album with the photographs you have taken and make your little angel a valuable Memories book. 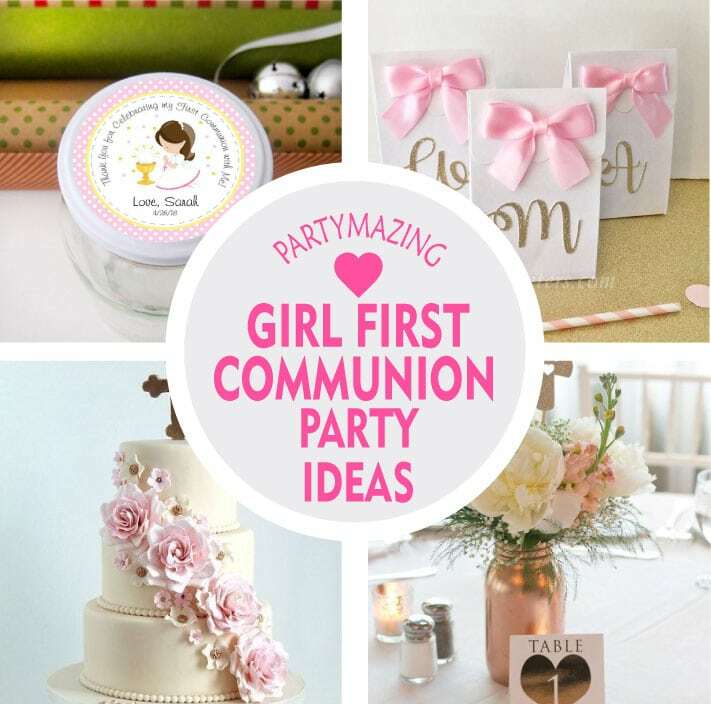 Partymazing has some ideas to help you get inspired for your First Communion party, it is time to get down to work and create the sweetest first communion. 3. 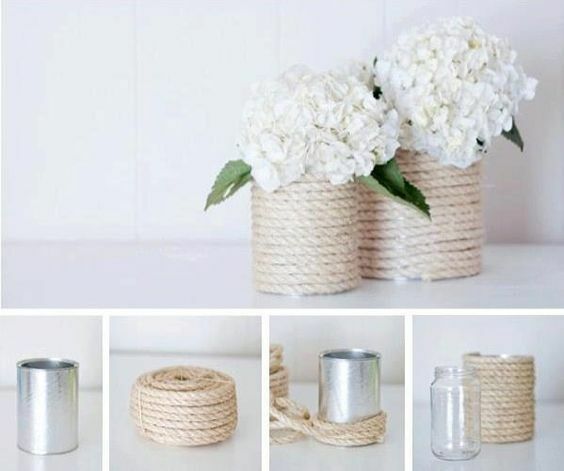 First Communion Flower Centerpiece, Decorate cans them style Shabby Chic! 6. 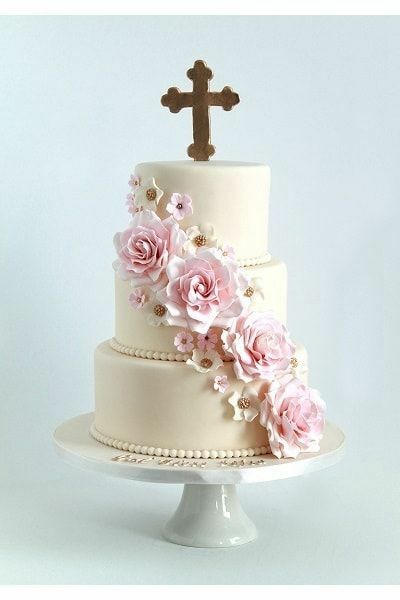 Beautiful flower garland baptism cake for baby girl.